You may think that your city is the best place in the world, but each year comes a list that makes you think twice. Livability is a subjective idea, but rankings based on quality of life help you find your next perfect neighborhood. If you’ve never heard of Bozeman, Montana, for example, it’s time to pull out the dusty United States map to pinpoint all these hidden treasures. 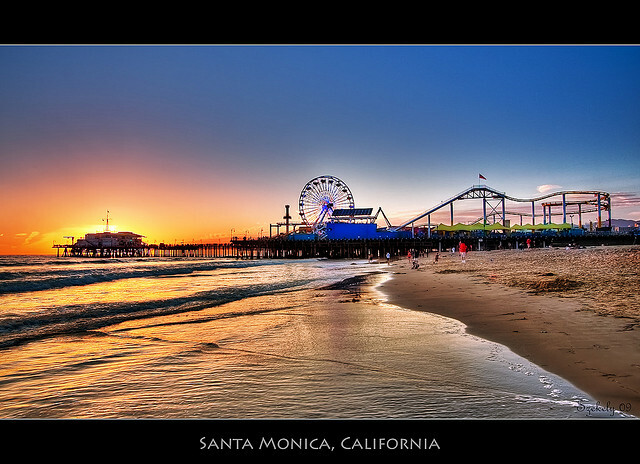 Between the pier, beach and Hollywood nearby, Santa Monica ranks as a livable city because of its climate, people and laid-back attitude. Walk along the Promenade to spot celebrities or just dig your toes into the beach a block away. Walk or bike to work or school any day of the year in Eugene. Weather is almost never a major issue. People are friendly as you take in a sporty afternoon or a relaxing dining experience with fresh produce from local farms. Visit the desert cacti in Scottsdale with award-winning golf and spas nearby. Walk around the museums during hot days and enjoy the growing nightlife as the evenings cool off. The landscape is breathtaking. People-watch in Miami with youth ruling the local beaches. Drive along Ocean Boulevard to see all the eclectic architecture. Keep your toes in the sand with a vigorous volleyball game or just relax on a lounge chair. Steady employment at local businesses is a plus in Anchorage, along with the gorgeous snow-capped mountains. Take a hike in the summer and ski for most of winter. This wilderness is full of surprises. Explore Montana State University for its research opportunities or engage with nearby businesses about a technology career. Friendly neighbors and a big sky make Bozeman a perfect place for skiing in the winter. Careers are plentiful in Cedar Rapids, boasting many Fortune 500 companies. Commute times are low with homes that seem to grow in value overnight. With easy access to neighboring cities, including Des Moines, this hidden gem has the right mixture of family values and peaceful communities. Bring your family to Henderson to enjoy the Hoover Dam and local scenery. Careers are plentiful in health care, along with other businesses, looking to expand out of busier Las Vegas or Reno. Gambling isn’t the only attraction in Nevada. As one of the safest cities in the country, Cincinnati is also a hub for baseball and steady careers. Enjoy the Ohio River and the bright downtown nightlife. Kentucky is also just across the river. Take in the trails during the day and marvel at art galleries at night in Chattanooga. Work downtown or at local attractions, such as the aquarium. Hospitality is part of the Tennessee culture.